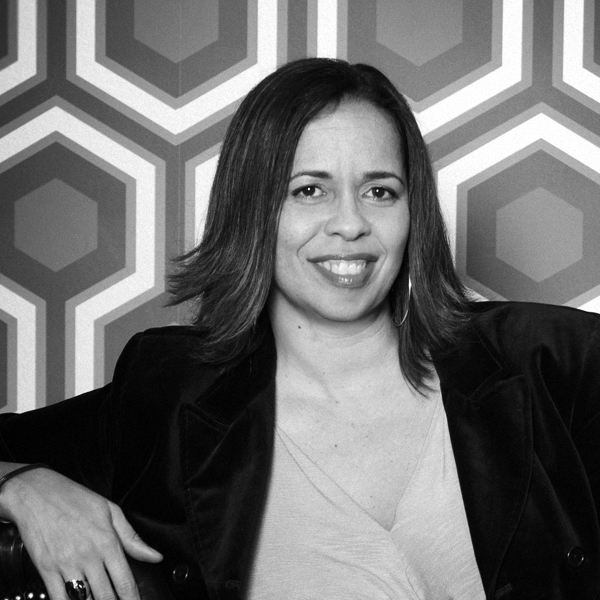 POPPY HANKS is the Senior Vice President of Development and Production at MACRO, the next generation multi-platform media company founded by former WME Partner/Agent Charles D. King, where she manages the company’s slate of film and television projects. Most recently, Hanks executive produced the director Boots Riley-helmed Sorry To Bother You starring Lakeith Stanfield, Tessa Thompson, Steven Yuen and Armie Hammer. The film was co-financed by MACRO, made its debut at the 2018 Sundance Film Festival and was released to critical acclaim by Annapurna Pictures in June 2018 and won Best First Feature at the 2019 Independent Spirit Awards. Hanks recently wrapped production on Alan Yang’s Tigertail. She is a producer on this drama that touches on themes of regret, longing, passion and repression while spanning continents and generations, from 1950’s Taiwan to present-day New York City. She was also an executive producer on both of MACRO’s 2018 Oscar®-nominated films: Mudbound, directed by Dee Rees and starring Carey Mulligan, Jason Clarke, Jason Mitchell and Mary J. Blige; premiered at the 2017 Sundance Film Festival to critical acclaim and was acquired by Netflix in the highest sale of the festival. It received four 2018 Academy Award® nominations; and Roman J. Israel, Esq., a legal drama written and directed by Dan Gilroy with Denzel Washington and Colin Farrell starring. The film was co-financed by MACRO along with Sony Pictures and received an Academy Award® nomination as well. In addition, Hanks was co-executive producer of MACRO’s first major studio feature Fences, directed by and starring Denzel Washington along with Viola Davis. The film, distributed by Paramount Pictures and co-financed by MACRO, grossed over $64 million at the box office and received four 2017 Academy Award® nominations. It won a myriad of awards including Davis’ Academy Award® and Golden Globe wins for Best Supporting Actress in a Motion Picture and Washington’s first-ever SAG Award — Best Male Actor in a Motion Picture. Her other credits include The Land, which debuted at Sundance in 2016 and was acquired by IFC Films. On the television side, Hanks will executive produce Raising Dion, a 10 episode hour-long, sci-fi, family drama based on commercial and music video director Dennis Liu’s short film about an African American single mother who discovers her young son has multiple, constantly changing abilities. The series is led by MACRO, Liu and Michael B. Jordan, who will also have a supporting role, producing for Netflix. Over her 20 year career, she has worked with a wide range of prolific writers and directors. Prior to joining MACRO, Hanks was Senior Vice President for Tyler Perry’s 34th Street Films. Beginning since its inception in 2008, she grew the division and expanded Perry’s brand beyond its traditional borders. During her tenure, she oversaw production on For Colored Girls starring Thandie Newton and Whoopi Goldberg and Peeples starring Kerry Washington and Craig Robinson. She was also part of the team that was instrumental in bringing Precious, starring Gabourey Sidibe, to the big screen after discovering it at Sundance. Previously, Hanks was Vice President for George Tillman and Bob Teitel’s State Street Pictures. While there, she oversaw development of successful box office standouts Barbershop, starring Ice Cube, Cedric The Entertainer and Michael Ealy; Men of Honor starring Robert DeNiro and Cuba Gooding Jr.; and Soul Food starring Vanessa L. Williams and Nia Long. Hanks received a Bachelor of Fine Arts degree in Screenwriting from the University of Southern California’s School of Cinema. She lives in Los Angeles with her husband and two children.